Rated 91. 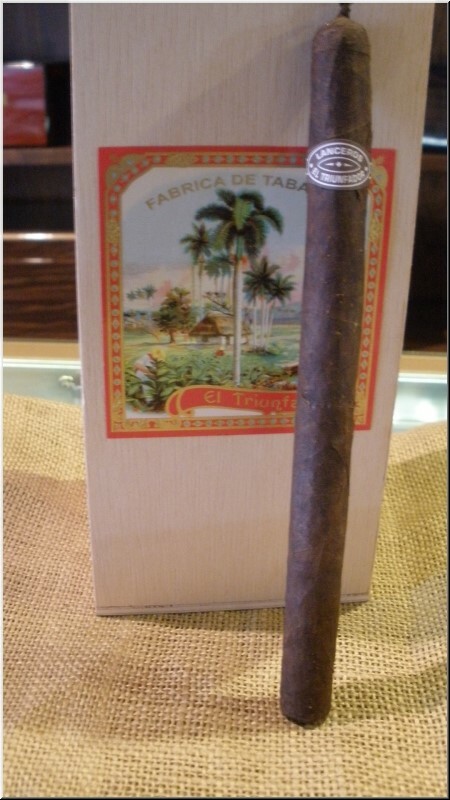 A beautiful lancero with a three-seam cap and pigtail. The salty, peppery smoke also shows fruitiness and a sweet espresso finish.